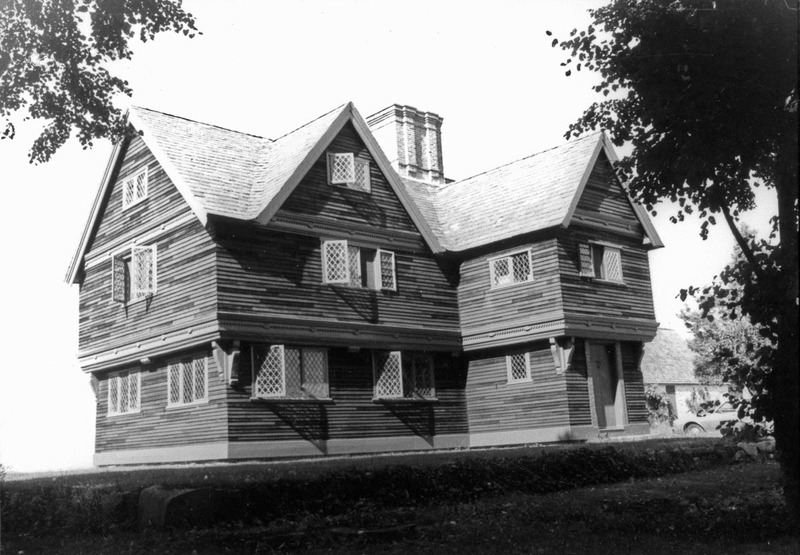 The Ross Tavern, also known as the Lord-Collins House, is now located at Strawberry Hill on the former Wendel Estate on Jeffreys Neck Road. 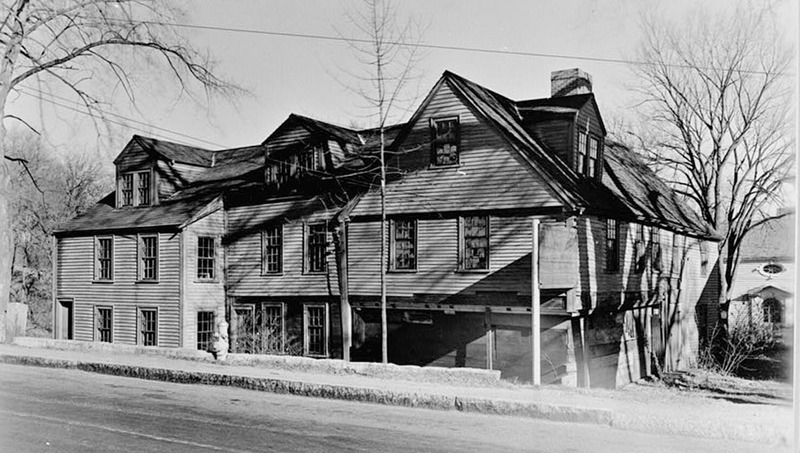 The structure was built in about 1690 in downtown Ipswich. Daniel Wendel’s father Theodore Wendel painted many Ipswich Landscapes as well as scenes in Giverny, France and Venice, Italy. Susan S. Nelson explains that the present Ross Tavern building located at Strawberry Hill is actually two combined buildings. 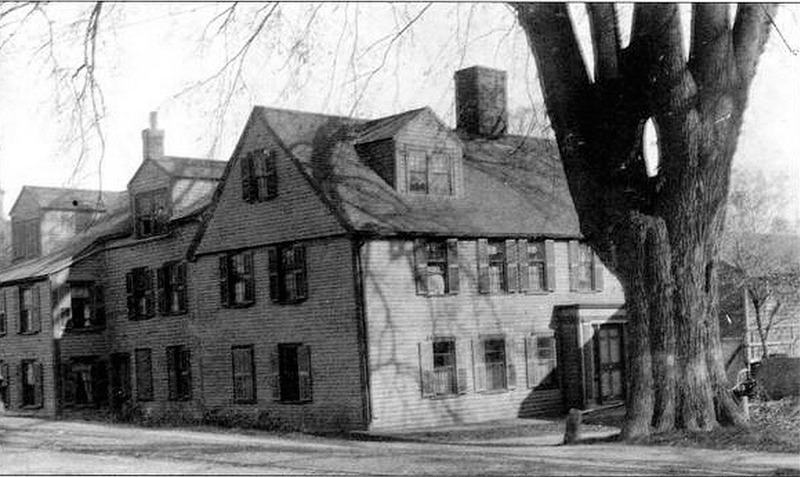 One was known as the Ross Tavern and it was itself a compound structure with the left hand portion late First Period and the right hand part built about 1760 by Dr. Joshua Burnham. This building was located on the South side of Choate Bridge. 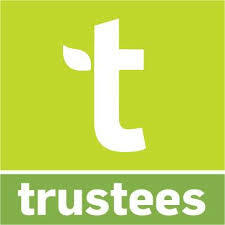 It was acquired by Daniel Wendel and moved onto its present site. At that time he also acquired the Collins-Lord house which was located near the High St. Cemetery. It was attached to the rear of the Tavern. Also brought to the site was a small building being used as a hen-house located at the rear of 88-90 High St, found to contain First Period framing. 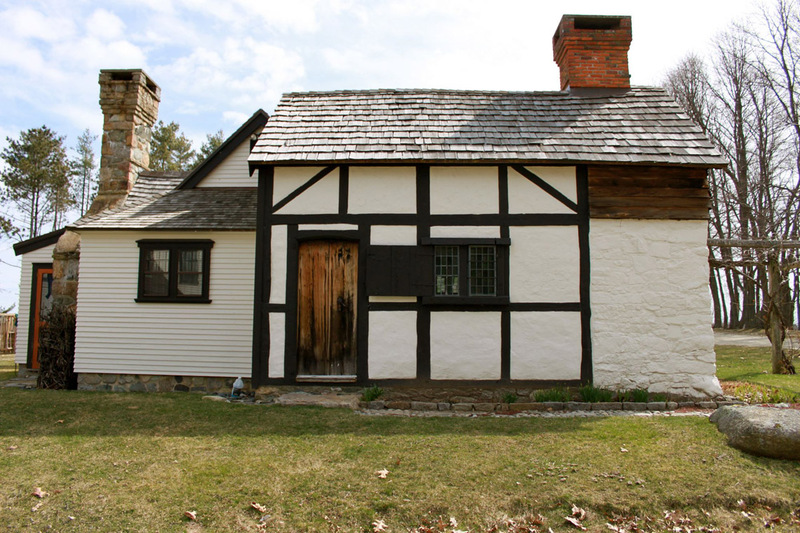 The Shatswell Planters Cottage may in fact be Ipswich’s earliest building. Sue recommends that it should have dendrochronology testing to determine its age. 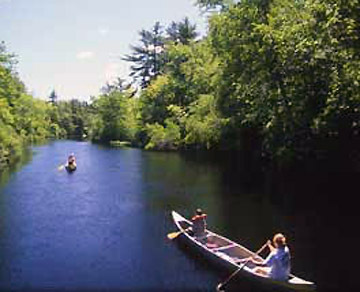 The Trust for Public Land has held a preservation agreement for this property since March of 2002. The Ross Tavern re-assembled in its conjectured original form at the Wendel Estate on Strawberry Hill, Jeffreys Neck Road in Ipswich. 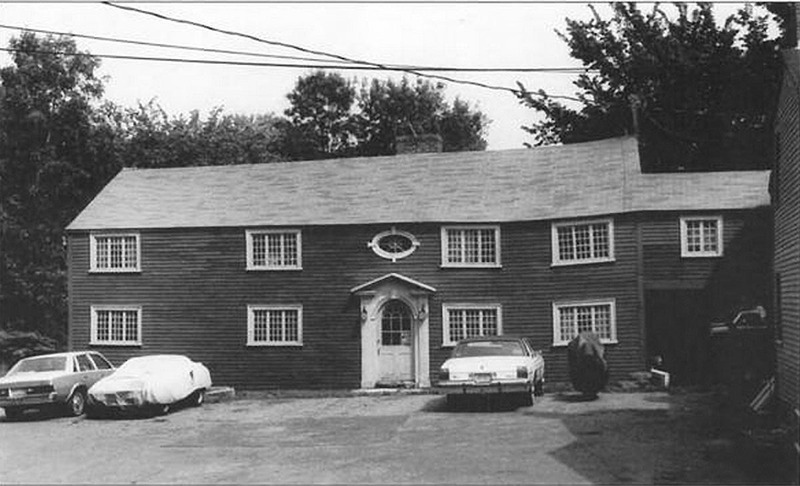 The Ross Tavern, 1930’s before it was disassembled moved to Jeffreys Neck Road. The Choate Bridge is in the foreground. 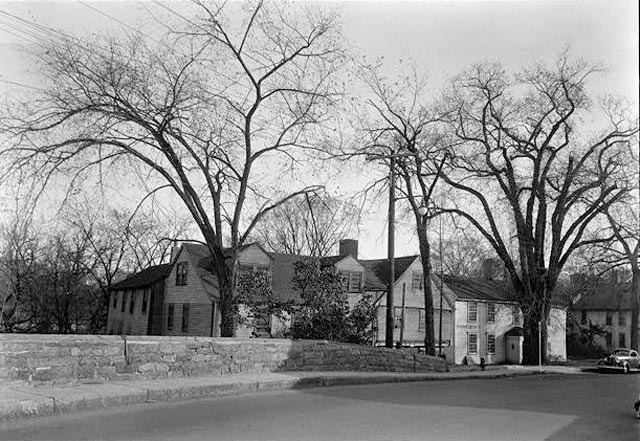 This early 20th Century photo of South Main Street shows the Ross Tavern on the Left, the Shoreborne Wilson – Samuel Appleton house in the middle where it still stands, and the Amos Dunnels house on the right. It was moved in the 20th Century to 45 County Street. By the time the Ross Tavern was moved in the 1940’s it was in sad condition. Behind it is the building that an antiques dealer named Burnham put together from several small buildings, which later became a local grill known as “The King’s Rook”. Set back a bit from where the Ross Tavern stood, Ralph Burnham assembled several old buildings into one building which he intended to use as an art gallery. It later became a music venue known as the Kings Rook and the Stonehenge Club. and finally as a restaurant before it was torn down and replaced by the similar-looking professional building at that location now.